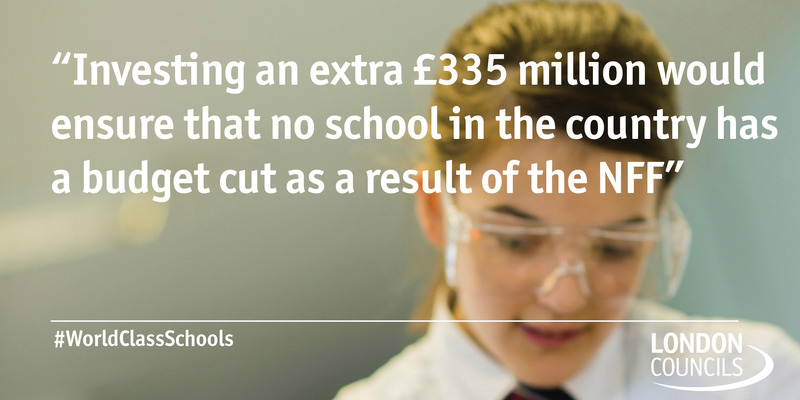 School funding - A briefing highlighting the impact the National Funding Formula will have on London’s schools and the wider economy. 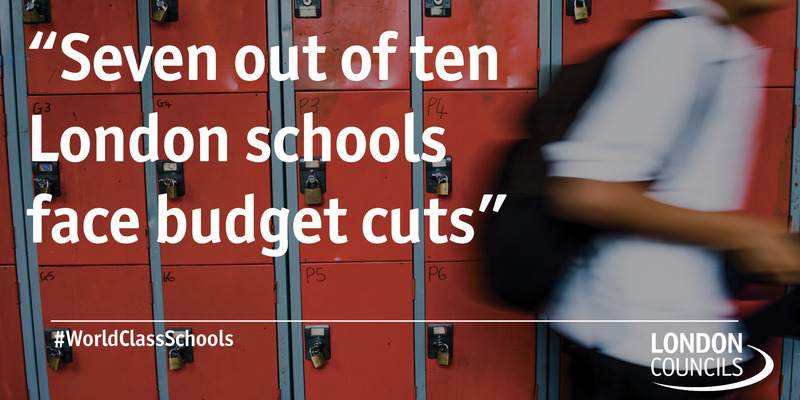 Do the maths 2016 -The demand for additional school places in the capital, which has reached record levels over the past decade, is showing little sign of abating. 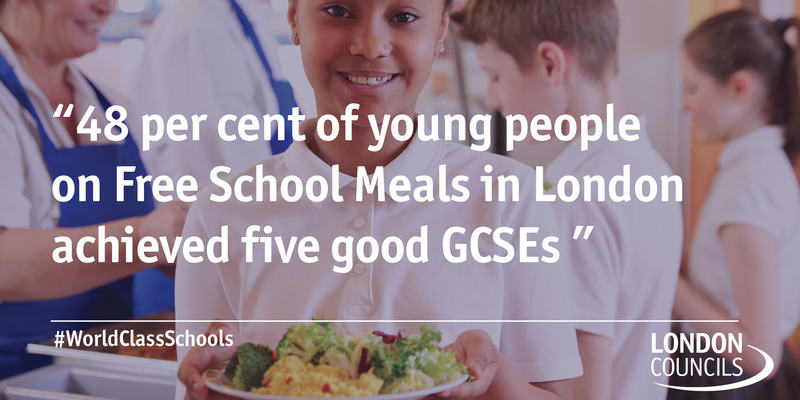 Read more about the the London school places challenge. 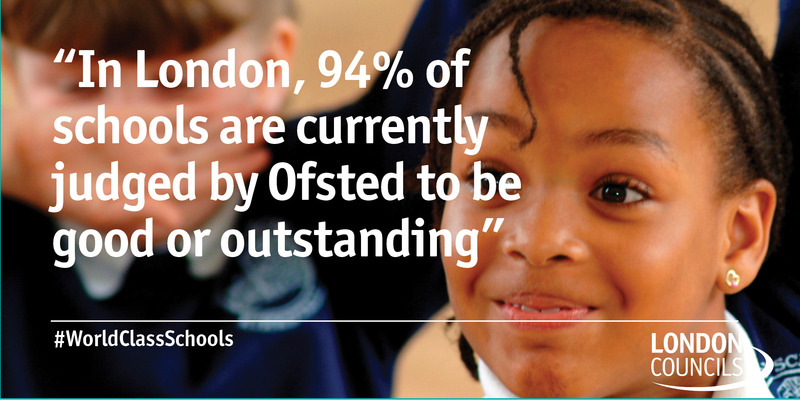 Do the maths 2014 - London has been facing an increase in demand for school places for the last seven years, and this demand continues to grow. 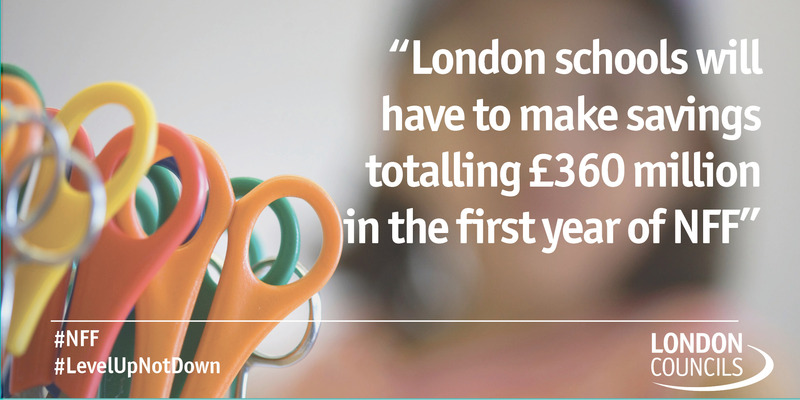 Lessons from London - A series of insight essays examining the role of London boroughs in the London Challenge.